There are many costs incurred to getting a DWI, and one people most commonly see is a hike in insurance rates. 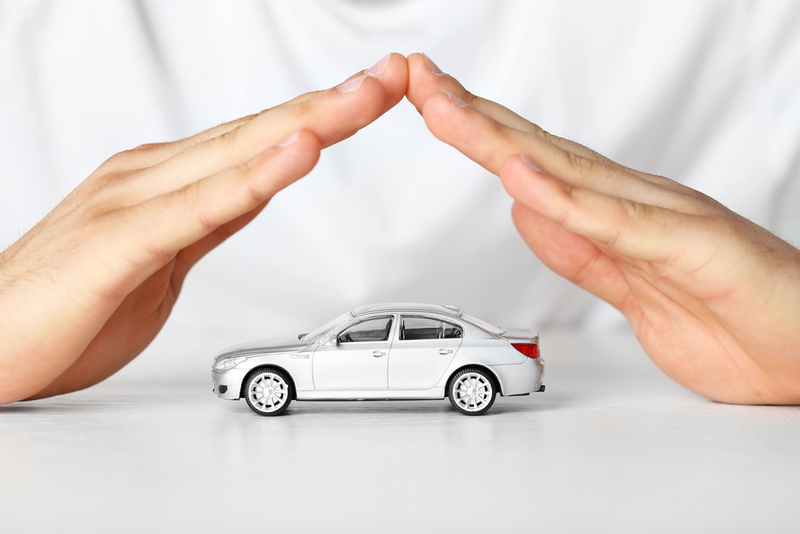 DWIs are often once-and-done unfortunate mistakes, but in the eyes of insurance companies, sometimes you can be paying higher rates for years and paying an exorbitant price. Your insurance may be so high after a DWI that you’re worried about affording it at all, and of course, driving without insurance can lead to bigger, more awful financial problems. Here at American Insure-All®, we are committed to providing the best rates and DWI insurance for auto in Mount Vernon to drivers as possible. We work with over 50 different insurance companies to provide everyone the best rates, including those who have recently had a DWI. When you work with a large corporation insurance company, you’re more likely to get someone on the other end who glances at your record, sees “DWI,” and gives you the highest rate possible. Here, at American Insure-All®, we will actually sit down with you and go over your driving record. If it’s obvious that this black mark on your record isn’t a regular occurrence, we’ll work with these 50 insurance companies ourselves to ensure that you get the best rate. Here at American Insure-All®, we like to provide that personal touch so that you’re able to drive with confidence, knowing that you’re getting the best rate possible and that your deductibles are also affordable. Call American Insure-All® today to speak to a member of our professional staff at (888)411-AUTO for a quote for DWI insurance for auto in Mount Vernon or other vehicles. We will do our very best to provide you not only with the best insurance, but also the best rates for you and your family.